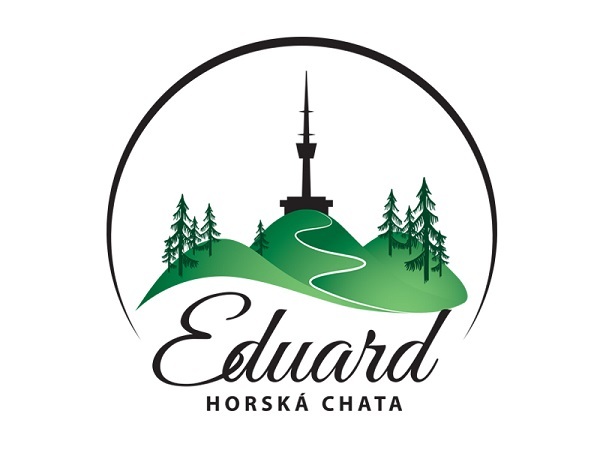 Chata Eduard is surrounded by beautiful mountain nature and thus offers to its guests many leisure activities. During winter is the cottage popular place for lovers of skiing and cross country skiing. During summer time enjoy the location mostly lovers of nature, hiking, mushroom picking, Nordic walking or cycling. In the area of the cottage you can rent a scooter, relax in the Jacuzzi or ride a horse. We can guarantee that you will not get board with us! Outside pool is open only during summer months. For accommodate guests is the entry free of charge. In the area of the cottage are living Cameroon sheep, ponies and horses. It is possible to book a horse or pony ride. Necessary to book at least 24 hours in advance. Assisted horse rides 350 CZK/hour, 250 CZK/30 min. Assisted pony rides 100 CZK/15 min. (just for children). Necessary to book 24 hours in advance.